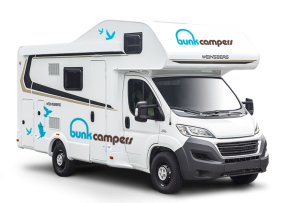 Established in 2007, Bunk Campers are one of the UK & Ireland’s leading campervan rental companies. 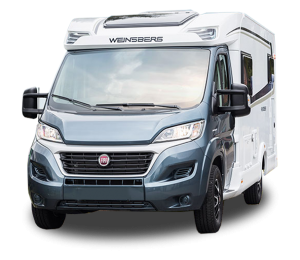 We’re all about driving adventure, so rest assured you will receive a modern, clean and well maintained campervan or motorhome, perfect for exploring the open road. 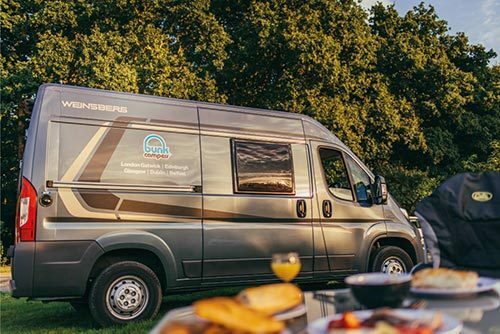 All of our campervans for hire offer practical style and comfort whether you are enjoying a short family holiday or an epic 6 month tour around Europe. 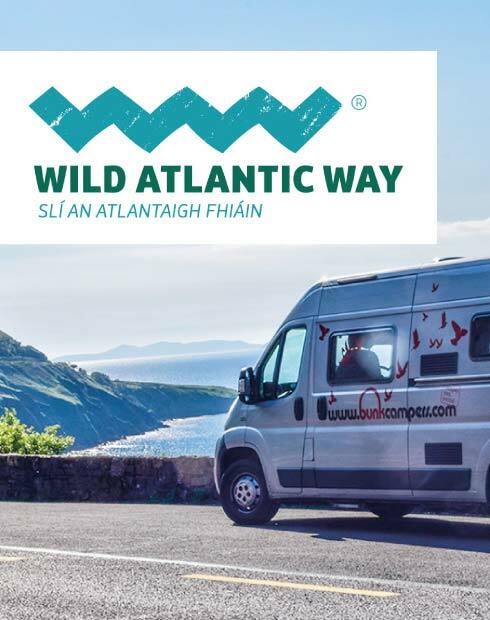 Enjoy the freedom and flexibility to explore at your own leisure, wake up to the best views, stop, shop and cook along the way! 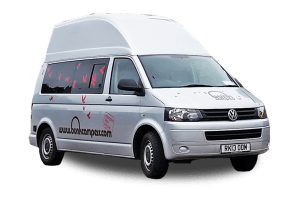 For campervan & motorhome hire in Scotland, we offer transfers to our depot from Edinburgh & Glasgow airports. 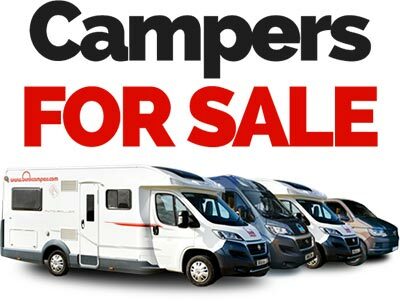 If you are thinking about Ireland campervan hire, we are the only company with depots in both Dublin & Belfast. 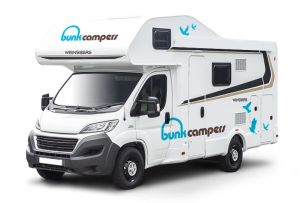 When touring England or travelling further afield to mainland Europe, our campervan hire England depots offer easy access to the Great British countryside and beyond. 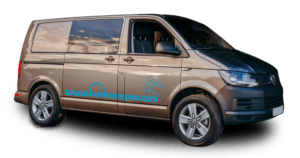 Pick up from Leeds (Yorkshire), Birmingham (Midlands) or London. 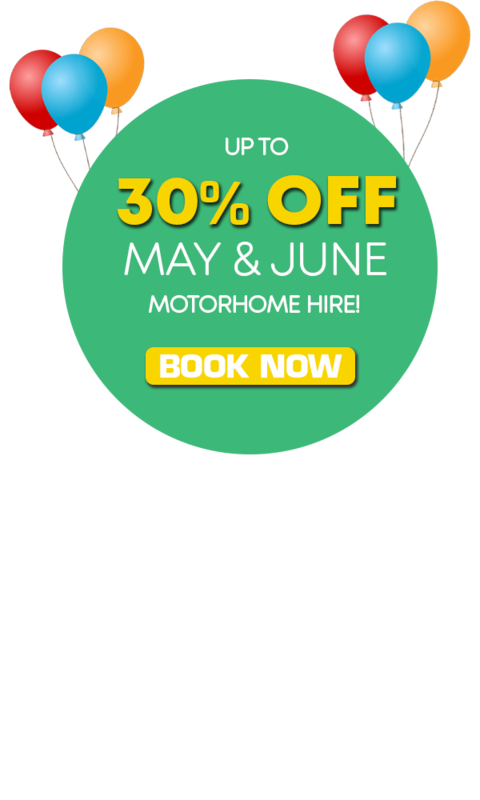 "Great week out in the motorhome! 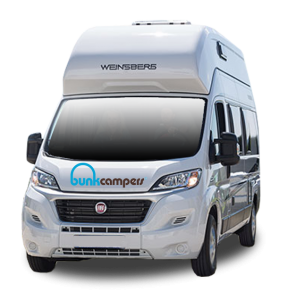 We really enjoyed our time exploring in one of your amazing campers. " 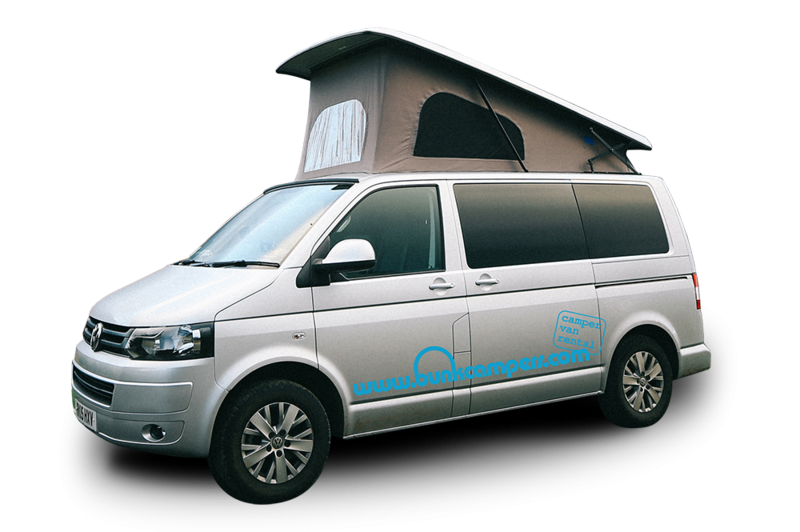 We’re celebrating 10 years of campervan hire adventures. 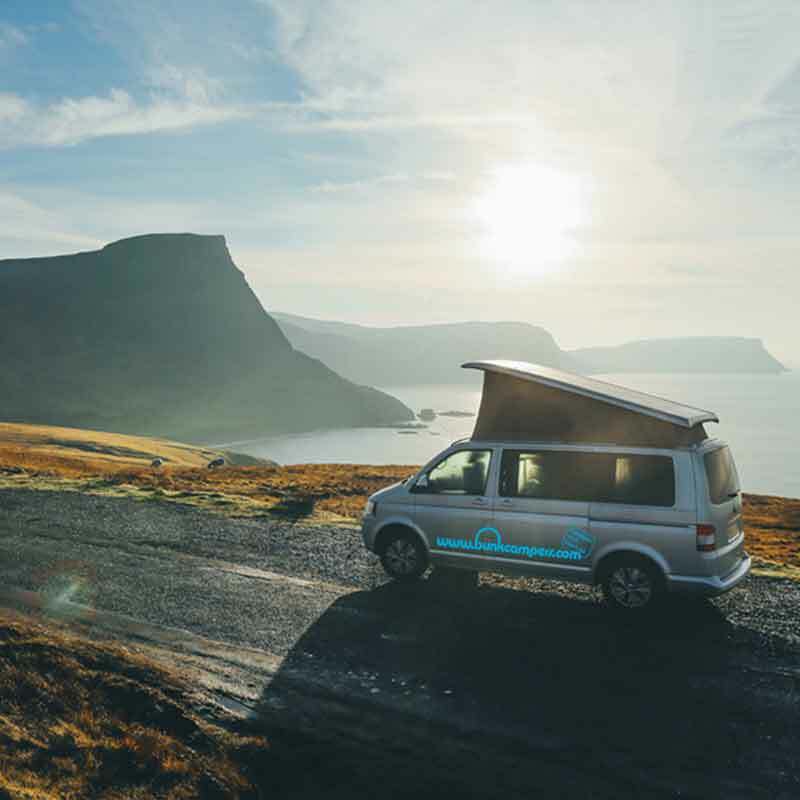 From coastal road trips to great escapes, we’ve connected customers from all over the globe to incredible people and landscapes. 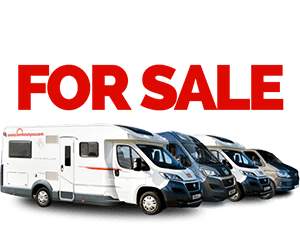 Choose from our large modern fleet of 2-6 berth campervans & motorhomes to suit all budgets. 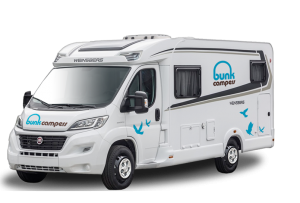 Bunk Campers Scotland depot between Edinburgh & Glasgow airports is the perfect start point for your Scotland road trip. Tour England & Europe! 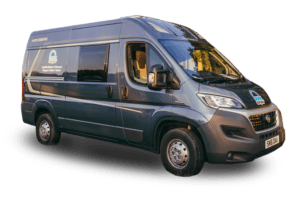 Our depots are conveniently located in Yorkshire, the Midlands and at London Heathrow airport to get you on the open road.